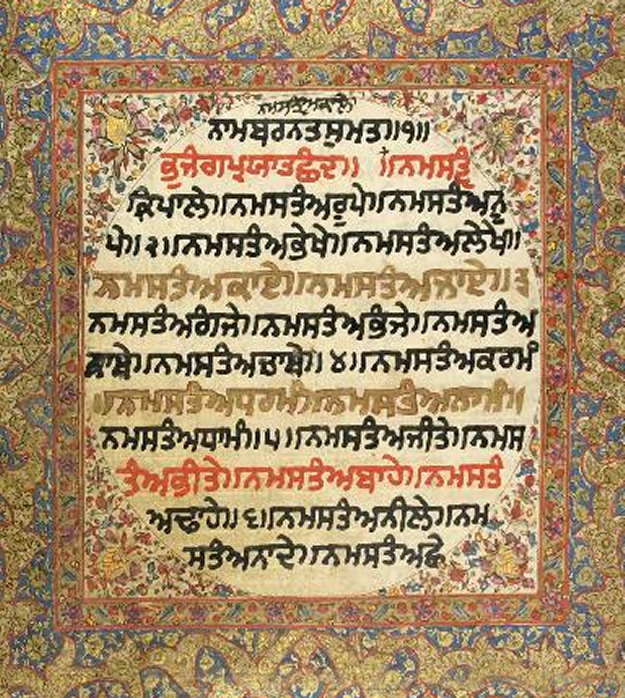 ਹੁਕਮ, ਹੁਕਮਨਾਮਾ ਅਤੇ ਸ੍ਰੀ ਅਕਾਲ ਤਖ਼ਤ ਸਾਹਿਬ! There is a newspaper World sikh news. It is printed on weekly basis and distributed free in california. They earn their revenue from advertisements. Ragi darshan singh had committed blasphemy against Guru sahib and akal takhat was taking action against him. Editor jagmohan singh tony, of this newspaper is openly supporting anti sikh slant of Ragi. They are giving false news that are critical of akal takhat decision.They do not write anything about real issues.It seems they have been taken over by anti sikh forces. "As a jathedar of the Akal Takht, he had famously punished Surjeet Singh Barnala, tying him with a pillar and making him do penance for having ordered police inside the Golden Temple. Prof Darshan Singh said he had himself never hidden any proceeding from the sangat and there was no need for him to indulge in any confabulations behind closed doors." The above is piece of their falsehood. Ragi darshan singh had punished Barnala not for sending police in harmandir sahib. Ragi had punished Barnala for not resiging from president of his akali dal so that one Akali dal can be formed.